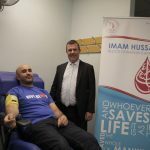 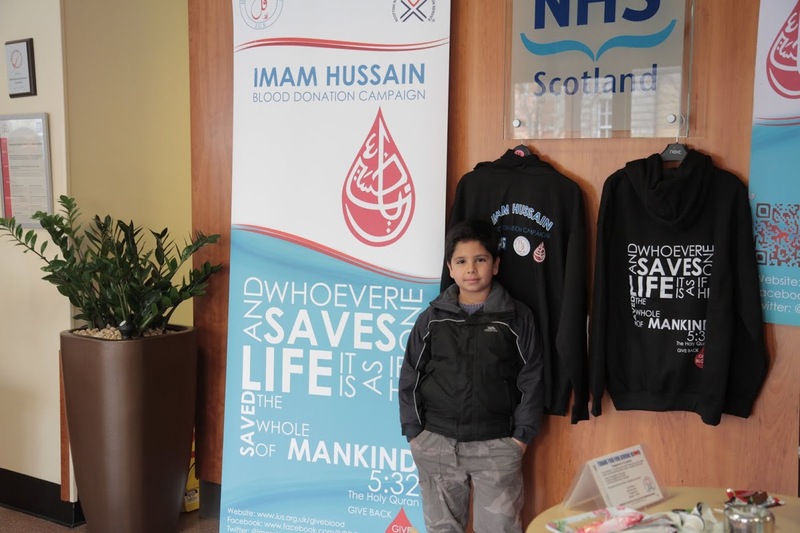 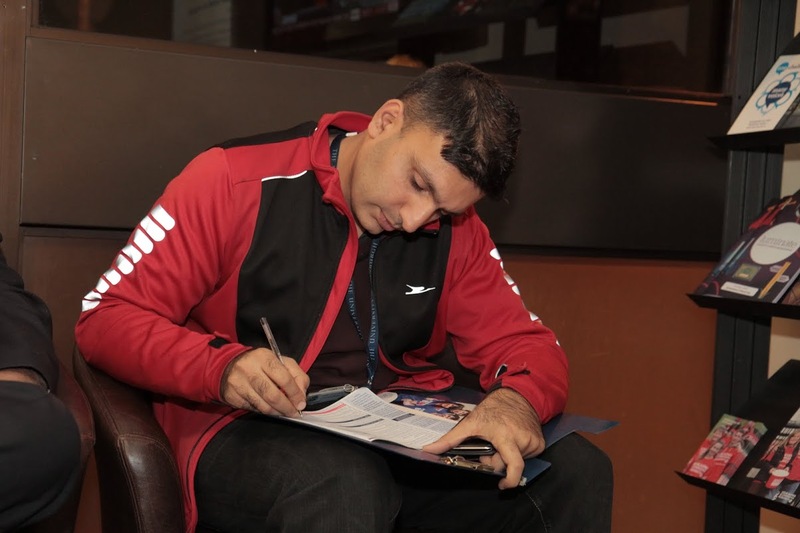 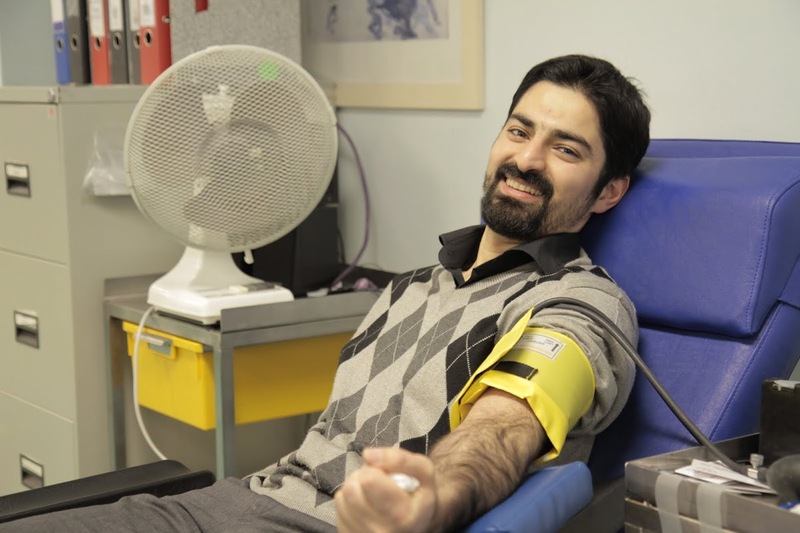 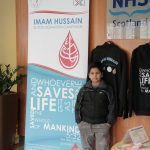 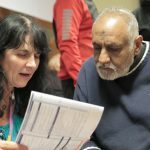 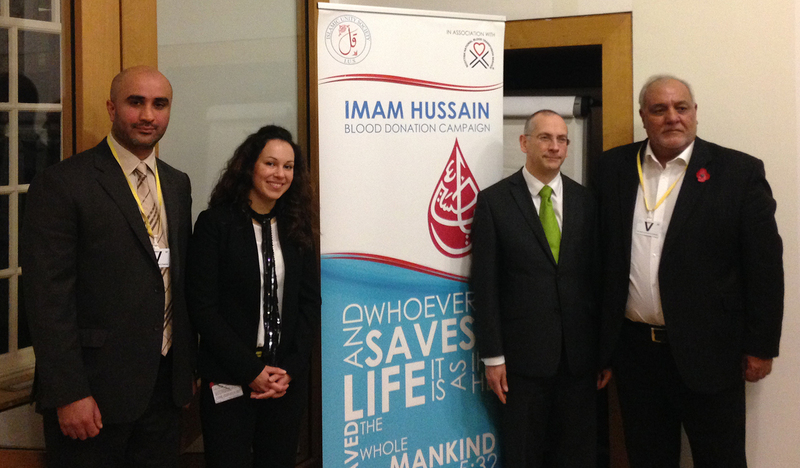 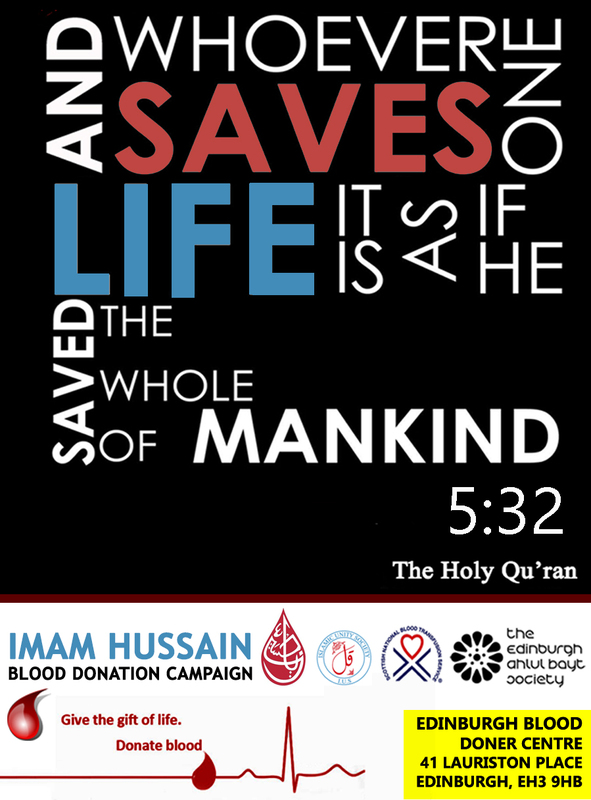 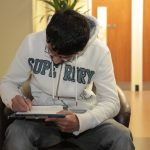 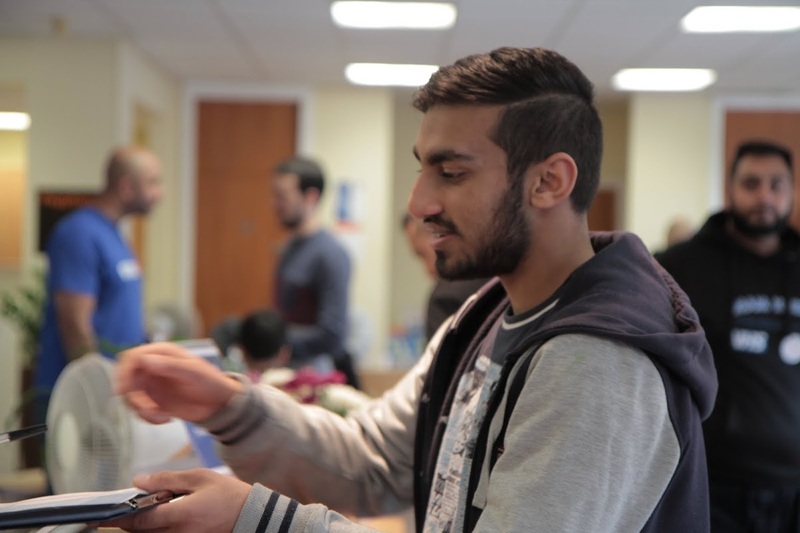 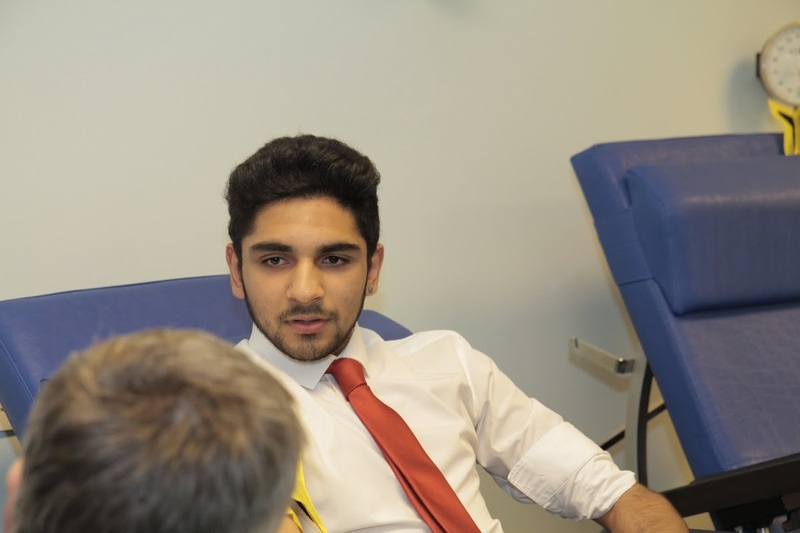 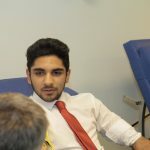 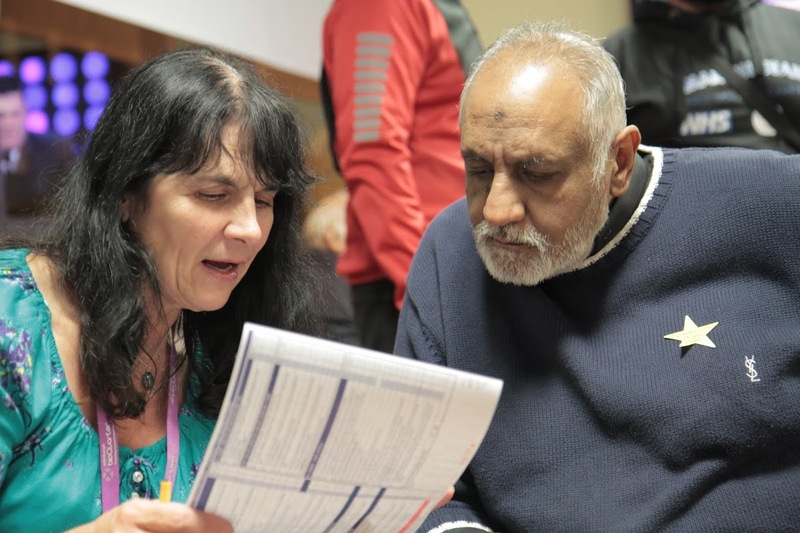 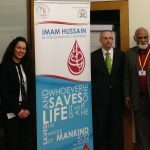 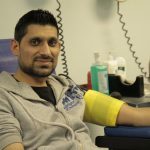 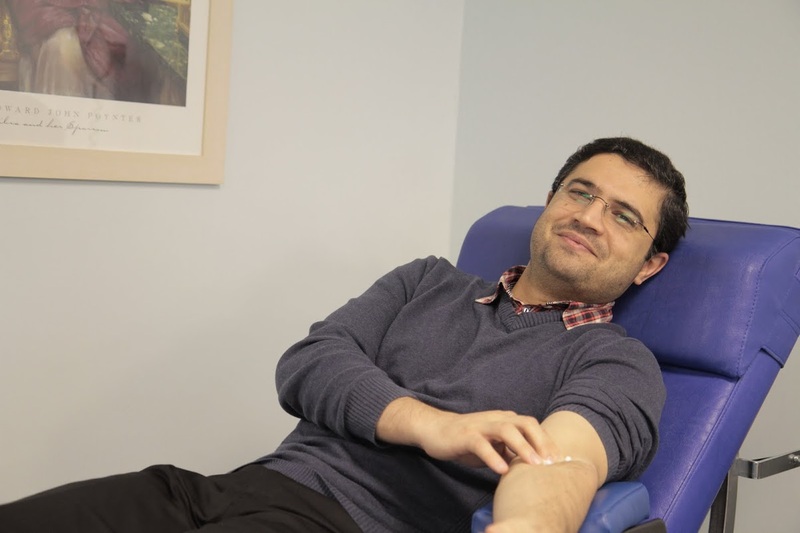 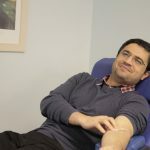 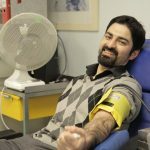 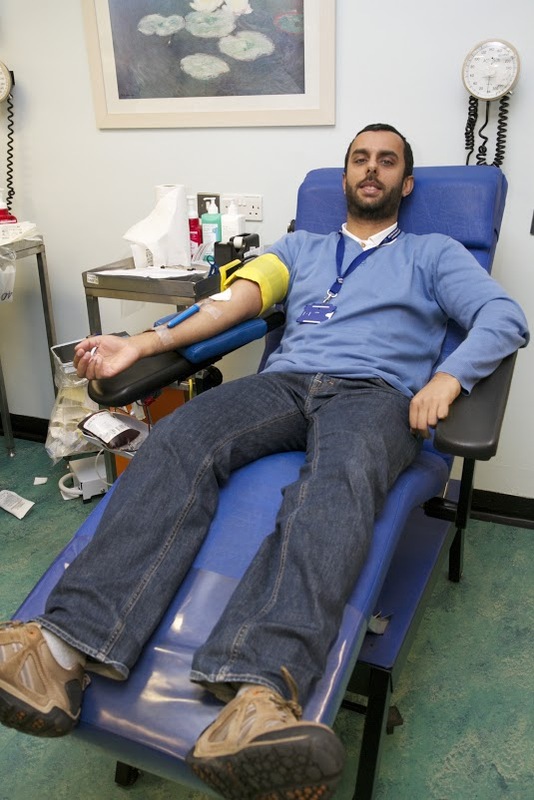 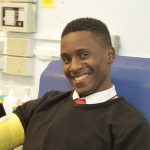 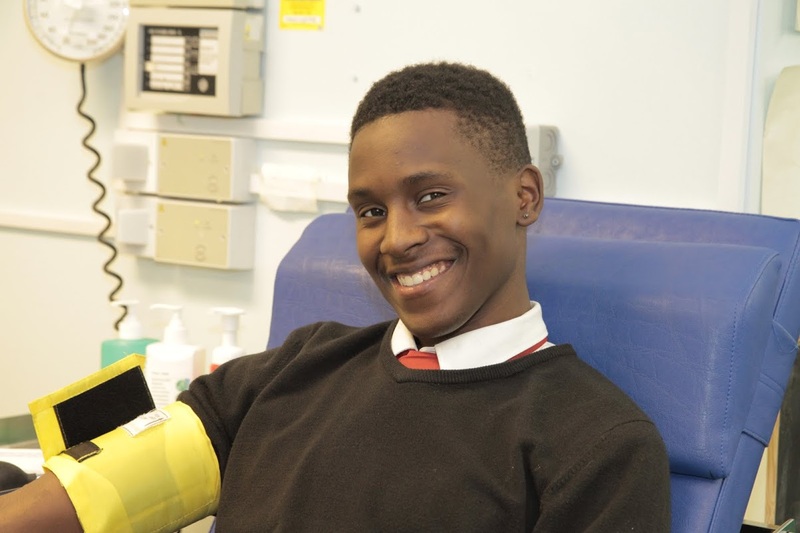 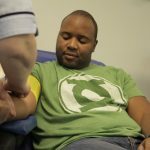 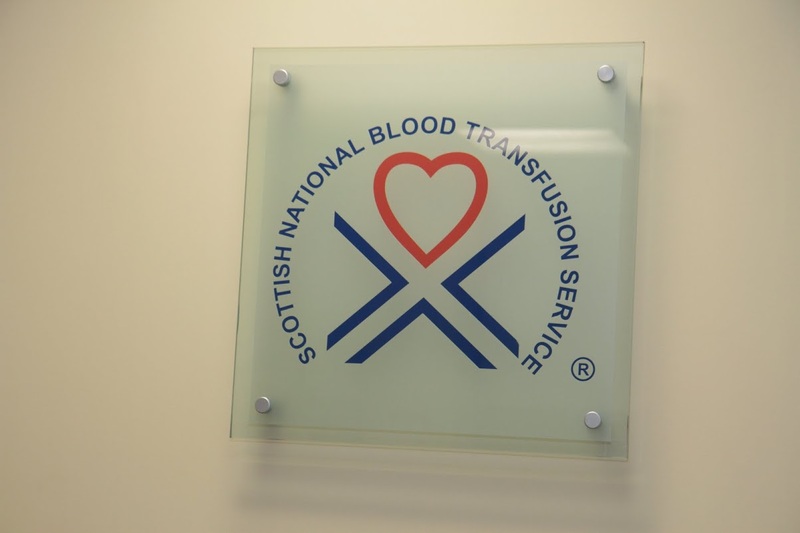 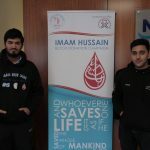 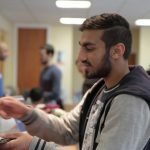 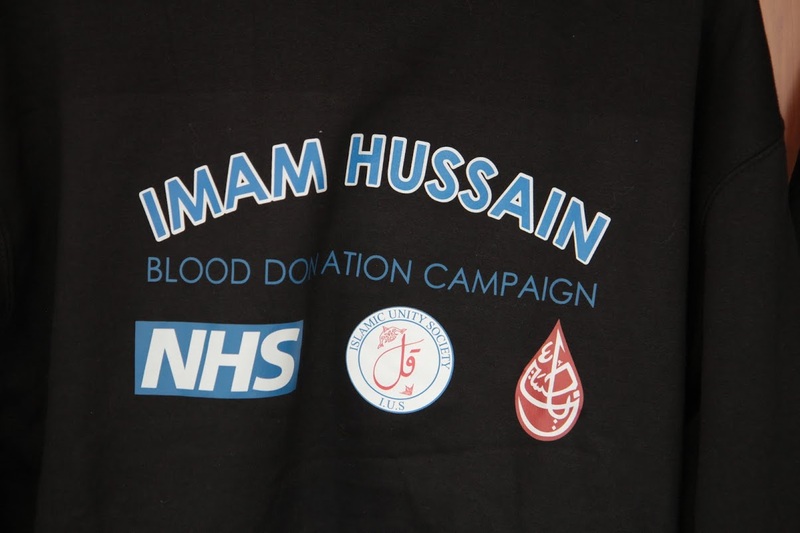 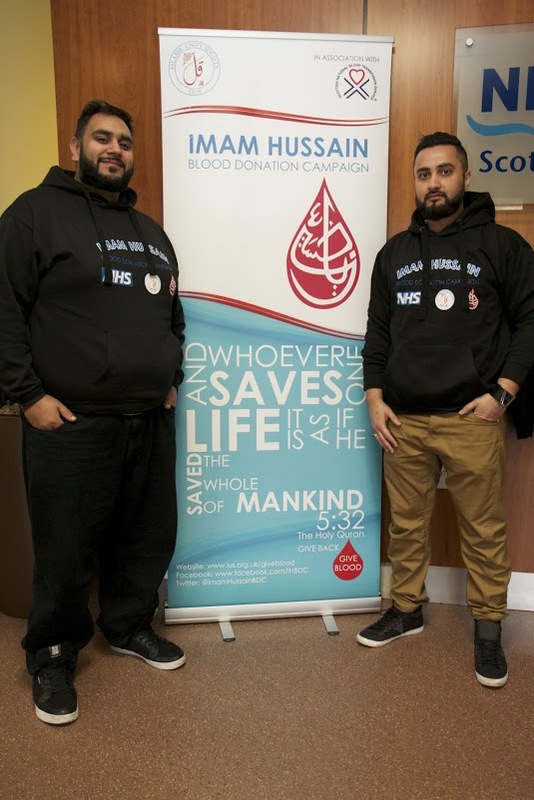 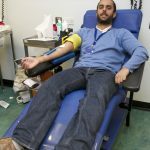 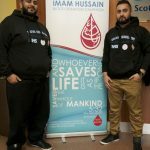 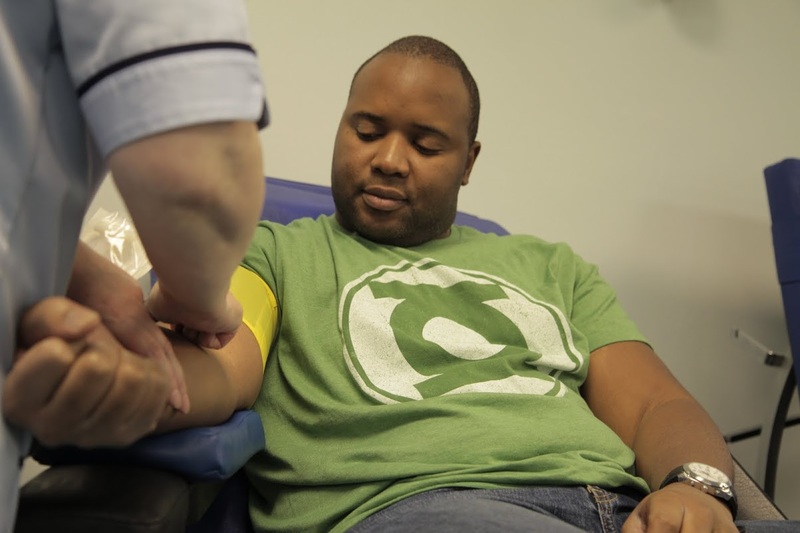 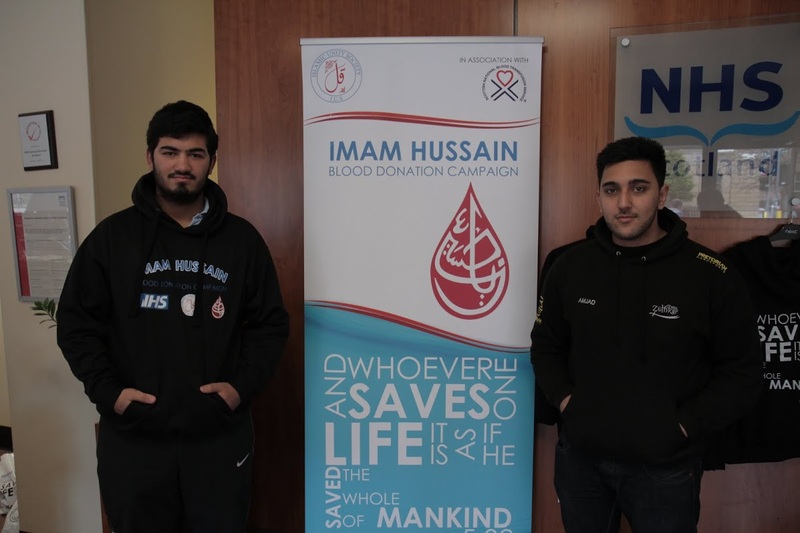 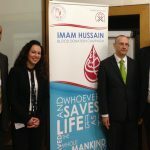 We would like to thank and applaud all those who donated blood as part of Edinburgh’s blood drives organised by ourselves in partnership with the Imam Hussain AS Blood Donation Campaign (IHBDC) and the Scottish National Blood Transfusion Service (SNBTS). 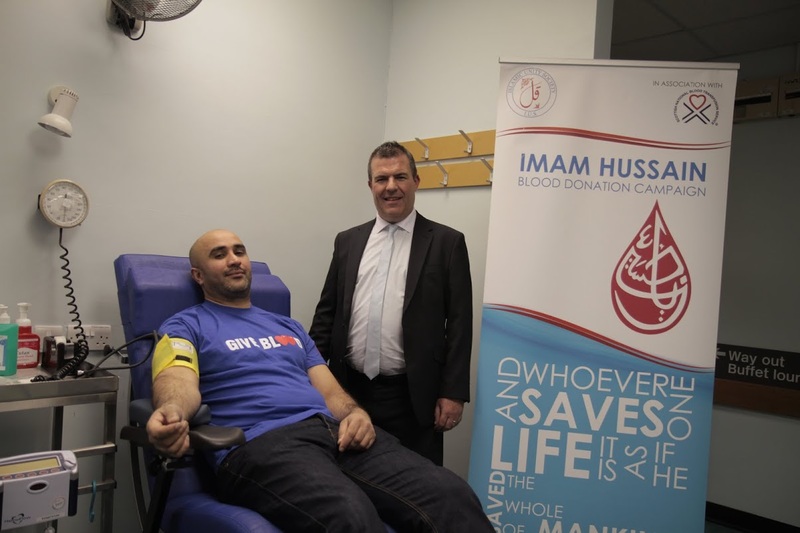 May Allah (SWT) reward you with the greatest of rewards for each of you have selflessly played a monumental role in the lives of multiple people; and we urge that everyone continue to donate blood and persist in the act of generosity as we have been bidden by the teachings of Islam. 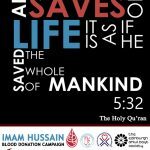 We thank the founders of the IHBDC for their innovative vision and their praiseworthy work, without them this would not have been possible and so we pray that Allah (SWT) reward them exceedingly. 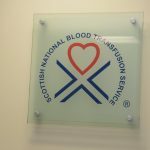 And we would like to thank immeasurably the SNBTS – especially Vincent Mooney (Head of Donor Services), Jennifer Wilson (National Publicity Manager), Frances Steel (Donor Recruiter) – for the tremendous amount of effort they continuously put in so as to deliver this life saving service, and we commend them for all the selfless work they have done thus far. 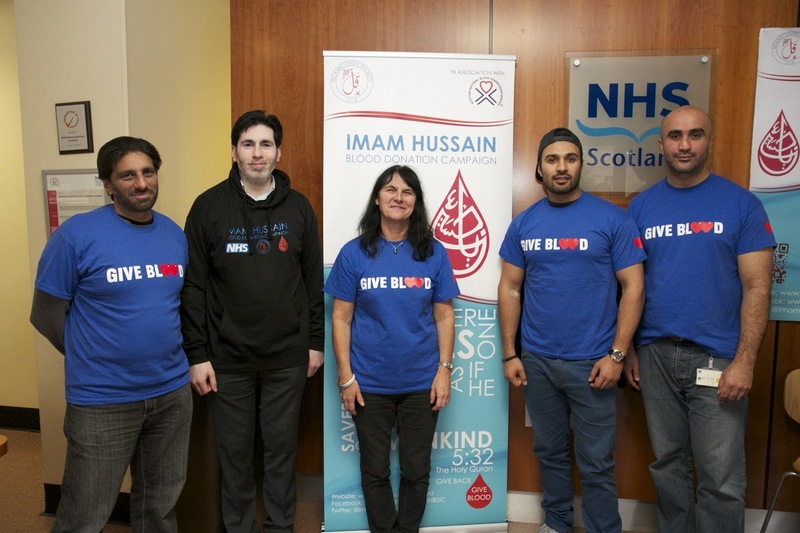 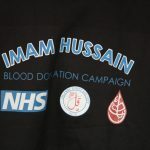 And our deep thanks go to Jim Eadie MSP SNP for having submitted the motion on the Imam Hussain Blood Donation Campaign for debate in the Scottish Parliament and we thank the MSPs Malcolm Chisholm LAB,Dr Nanette Milne CON, Hanzala Malik LAB,James Dornan SNP, Dr Richard Simpson SNP, Michael Matheson Minister for Public Health, for having spoken of Imam Hussain and Islam’s spirit of sacrifice, and commended the campaign’s initiative and urged the populace to donate blood. 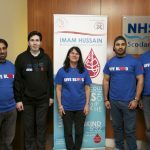 Our thanks also to Bill Kidd MSP SNP (Chief Whip) and John Docherty, Office Manager (Bill Kidd) and Joy Eva Brahim (Advisor Jim Eadie’s office). 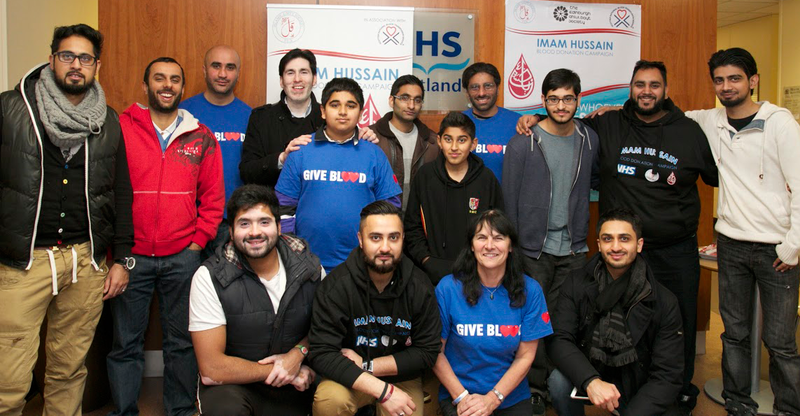 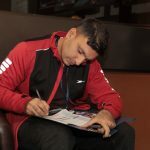 We look forward to engaging with them all, and you all, in the future, InshaAllah.